Energetic beats and melancholic melodies. 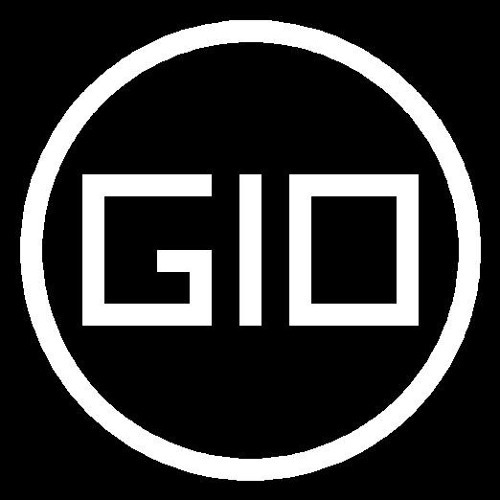 G10 is a one person music project by Laszlo Torma from Budapest, Hungary, which combines the elements of dark-electro, EBM, electro-industrial and some other genres. For more info see the facebook profil.